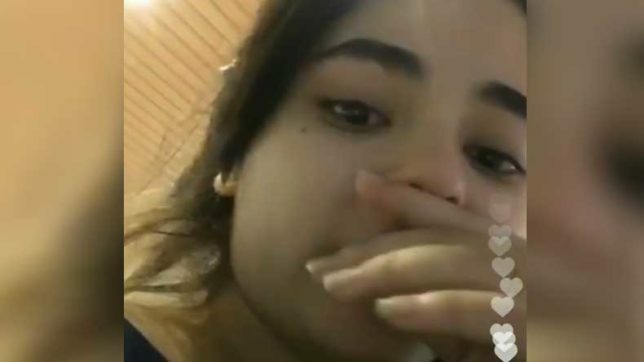 Mumbai, Dec 10: The Mumbai police tonight arrested the man who allegedly molested actor Zaira Wasim onboard a Delhi-Mumbai flight, officials said. Sources, however, did not immediately reveal the identity of the man nor gave any other details. The 'Dangal' actor had alleged she was molested by a middle-aged co-passenger on board the Vistara flight last night. The Mumbai police had registered a case against an unknown person in connection with the incident.